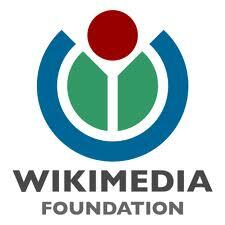 Wikipedia is the #5 site on the web and serves 470 million different people every month – with billions of page views. Commerce is fine. Advertising is not evil. But it doesn’t belong here. Not in Wikipedia. If everyone reading this donated ¥50 yuán, we would only have to fundraise for one day a year. But not everyone can or will donate. And that’s fine. Each year just enough people decide to give. This year, please consider making a donation of ¥50, ¥75, ¥100 yuán or whatever you can to protect and sustain Wikipedia.